You may have read on my blog recently about the huge 50% off VIVO Cosmetics haul I received last week, you can read about it here. 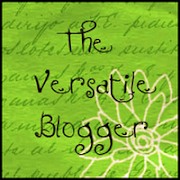 This week I have been trying a few of their products so that I could review them more in depth for you all. I don't want to do too many at once but here are the TOP 5 that have impressed me so far. I have included swatches because I know how much you ALL love swatches. 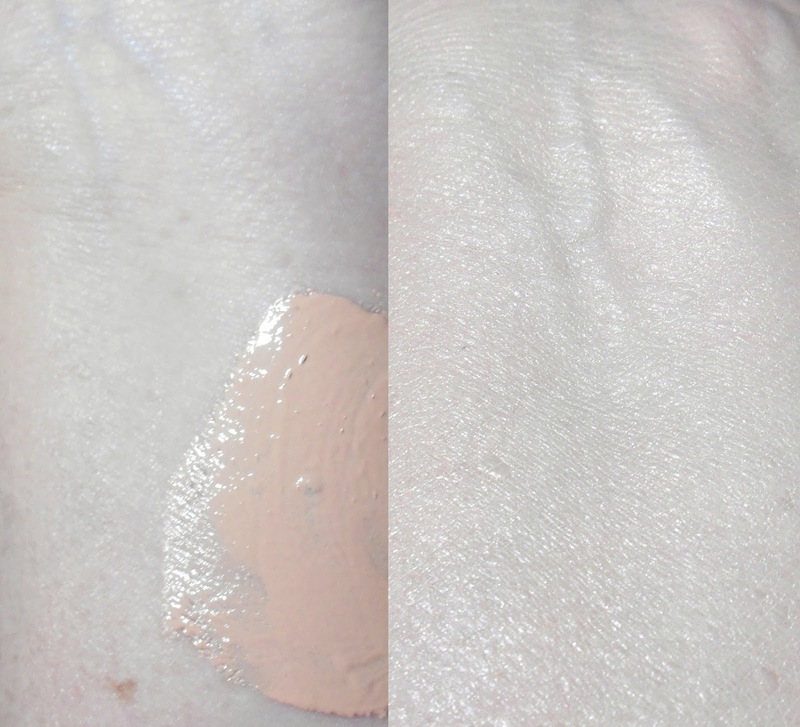 Beauty Balm ~ Warm Ivory ~ I love this BB cream so much that I have worn nothing else this week. 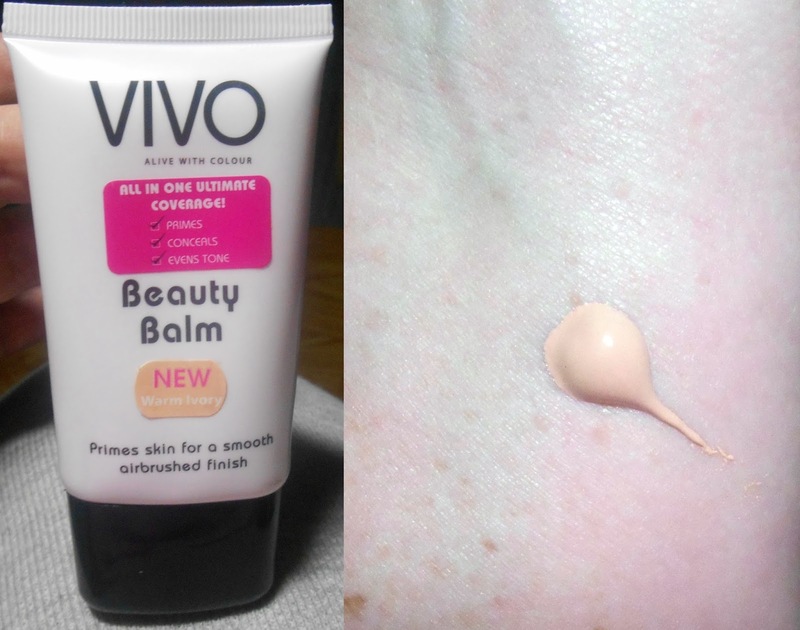 Vivo claim to have created this cream based on Asian BB creams and I would have to say it is right up there with my favourite, ElishaCoy Always Nuddy BB cream, they do have a similiar texture and coverage. Vivo's BB Cream blends in well and leaves me with dewy moisturised skin which impressively lasts all day. As you can see by the above two photos of my very pale wrist, the cream does a good job of covering redness, blue veins, freckles and evening out my skin tone without changing the colour of my skin. This BB cream comes in 6 shades and you can find out more here. Pearl Eyeshadow ~ Mink & Dusty Pink ~ 3.8g single shadows. These two are gorgeous duochrome pearlescent shades that go so well together. I love this combination on my eyes during the day. No fallout, blends well, no creasing and the colour stays true pretty much all day. I would wear a good eye primer to help it last though as it is not as long lasting as I would like, starts to fade by mid afternoon. Considering the price this is no biggy and it only takes a few seconds to touch up if you need it to last into the evening. 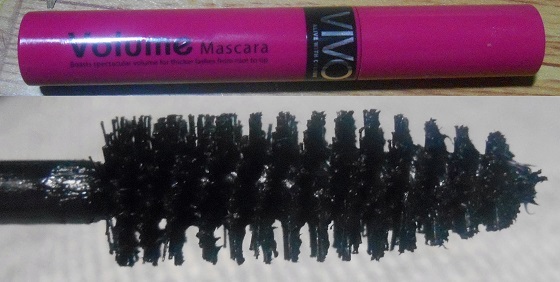 Volume Mascara ~ Black ~ I love it, I really do. This mascara certainly adds volume but your lashes remain very natural looking. Lashes remain flexible, no stiffness, there is no flaking and lasts all day. The bristles on the brush are thick and really picks up all those lashes for an even coat of mascara on every single lash. This is the first volume mascara I have ever used where the lashes remain separated on the second coat with no clumping!! Blush and Highlighter Duo ~ Sweet Peach ~ Gorgeous coral shade that leaves a natural matte flush on your cheeks. The highlighter is fantastic, all sheen and NO glitter. I really love this blush, easy to use, the colour is buildable and it lasts all day. 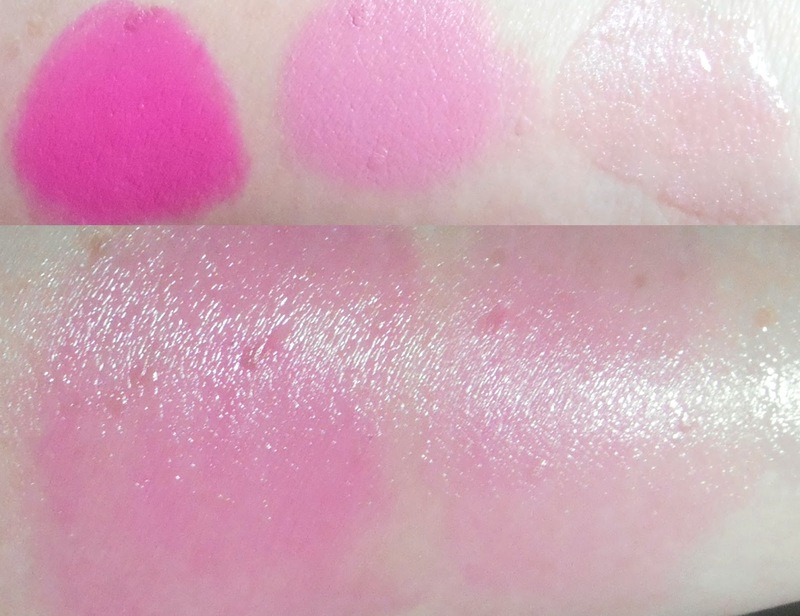 Matte Lipstick ~ Wow Pink & Pink Sweetie ~ gorgeous matte shades that I was surprised to find weren't drying on my lips and were very wearable for me. Long lasting and looks great when blended with Colourwash Gloss in Calm and Relaxed. So far I would have to say I am very impressed with this range of budget cosmetics, all the shades are highly pigmented and most last all day without touch ups. These are definite winners for me and shows you don't need to spend a fortune to find quality cosmetics. If you would like to find out more about them visit the Vivo Cosmetics website, they offer free international delivery and if your patient they seem to have regular discount sales. The balm blends nicely with your skin, almost like melting! But the Sweet Peach blush is the pick off the lot, it will look fabulous on most people. The balm is gorgeous and I do love the blush. There are three to choose from the other two are just as nice and I will feature later. I think you do too Sanja :o) They are worth a try! I have liked everything you've reviewed from this range so far, this is definitely going down on my list of brands to try out! I had a look at my sunscreen, it felt quite heavy, but when I held it up to the light it was half full as well!! They must be doing the "red rock deli" chip packet tricks - more air!!! less product!! I really really like this brand of cosmetics. Oh I don't know why they do that I would rather have a smaller tube full of product, takes up less room in my bag!! 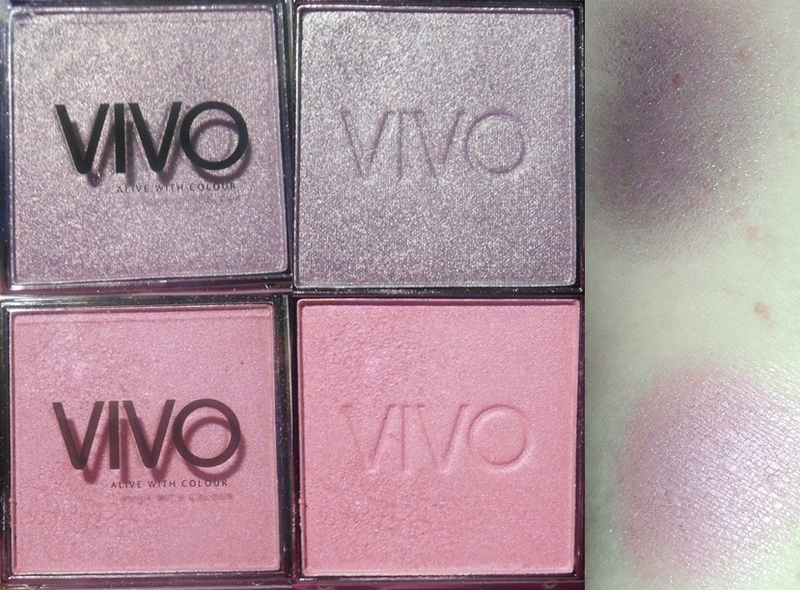 Ooo, I've never tried VIVO cosmetics but I love this review!! Will probably go check it out now ;) Thanks! Great review, the colors are beautiful!!!! !